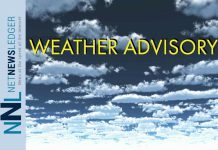 SUDBURY – WEATHER – A winter storm watch has been issued for the Greater Sudbury Region. 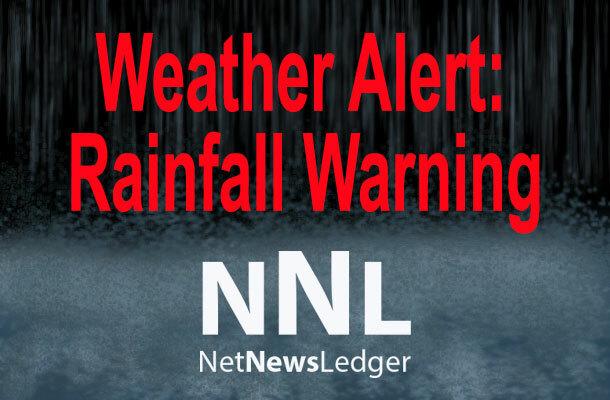 A Colorado low is tracking toward Ontario and is the cause for the weather alert. 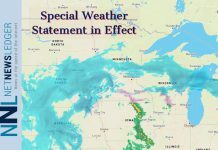 Snow will begin during the day on Tuesday. 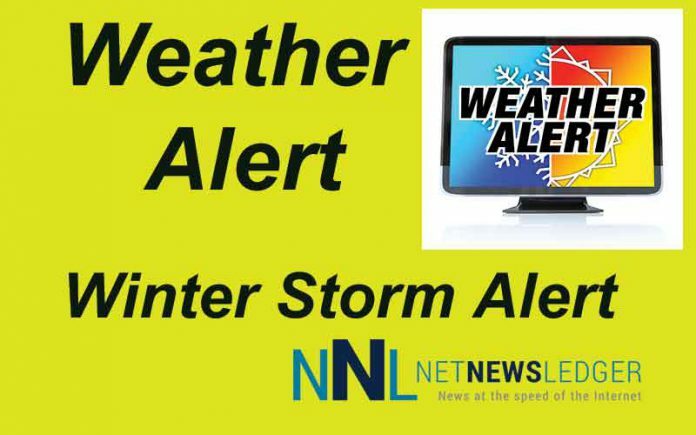 Strong easterly winds gusting to 80 km/h will cause reduced visibilities in blowing snow. Total snowfall amounts of 25 to 35 cm are likely before the snow tapers off during the day Wednesday. Environment Canada says to plan to avoid travel if possible. Rapidly accumulating snow could make travel difficult over some locations. If you must travel, keep others informed of your schedule and destination and carry an emergency kit and mobile phone.